A 502 million euro ($679 million) agreement between the city of Ningbo and several Italian companies to build an industrial park. 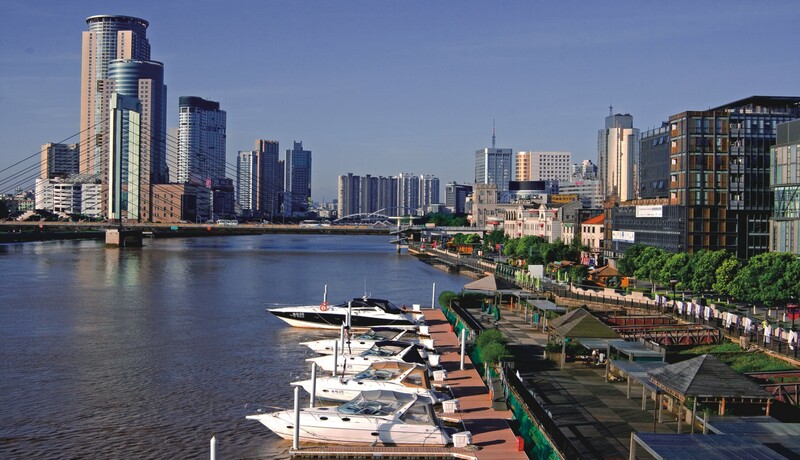 Ningbo is a port city in East China’s Zhejiang province. The initiative will help both sides expand business ties with each other, government sources said. The money will be jointly invested by both sides in 10 cooperative projects in a 40-square-kilometer Ningbo-Italy industrial zone in Yuyao, a county-level city. High-end industries, such as renewable energy, waste treatment, life sciences, equipment and automobile manufacturing, will be developed in the zone, according to the deal. Giancarlo Innocenzi Botti, head of Invitalia, which works on behalf of the Italian government to promote business development, said that as parts of Europe struggle to create new jobs, Italy has increasingly deployed resources outside the euro zone, especially in China, to fuel growth. “Ningbo’s comprehensive and reliable transport networks – in particular, its four surrounding airports and the port – make it an ideal destination for overseas investors,” Botti said. 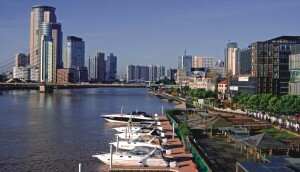 “Setting up companies in Ningbo is a useful way to export products to both Chinese and overseas markets through developed highways, railways and air cargo services, as well as the Ningbo-Zhoushan Port, the second-largest port in China.” Botti said building partnerships with Chinese companies is a practical way to gain access to the Chinese market. He added that Invitalia also welcomes enterprises from Ningbo to set up businesses in Italy to benefit from the tradition there of creative handiwork and highly specialized technologies. In the past five years, Invitalia also assisted more than 30 big Chinese companies, including ICBC and Huawei, to establish offices in Italy. China-Italy trade totaled 33 billion euros in 2013, with about 9.9 billion euros’ worth coming from Italy and 23.1 billion from China, data from the Beijing-headquartered China-Italy Chamber of Commerce showed. 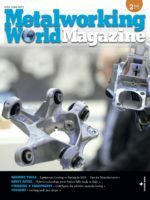 Eager to earn more from exports, Ningbo has moved toward a high-tech, low-carbon economy by reducing the scale of labor – and energy-intensive industries, while also encouraging the development of high-tech industries especially automotive, renewable energies, logistics and machinery sectors.